Racing simulations are probably great. I wouldn’t really know, given that whole thing where I am terrible at them. I’ve said as much before. Gran Turismo? Lovely. Forza Motorsport? Amazing. My skills at them? Not so much. 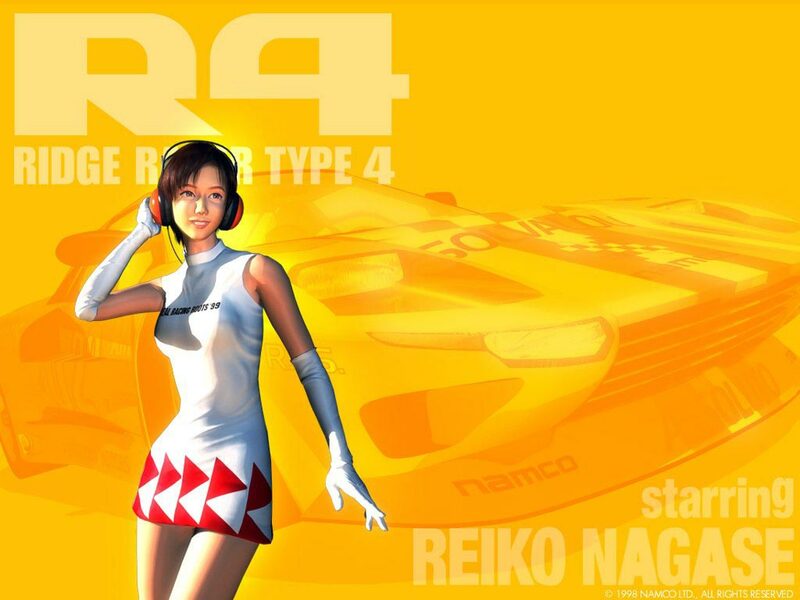 I’m much more inclined to Ridge Racer Type 4.